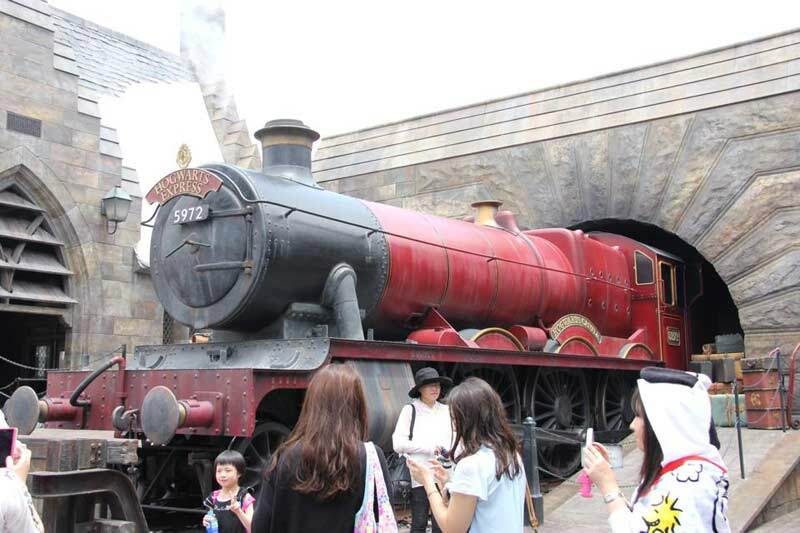 Universal studios and Harry Potter! Yes finally! It’s personal day! There is so many things that I wanted to do in Japan, but so little time to do so. 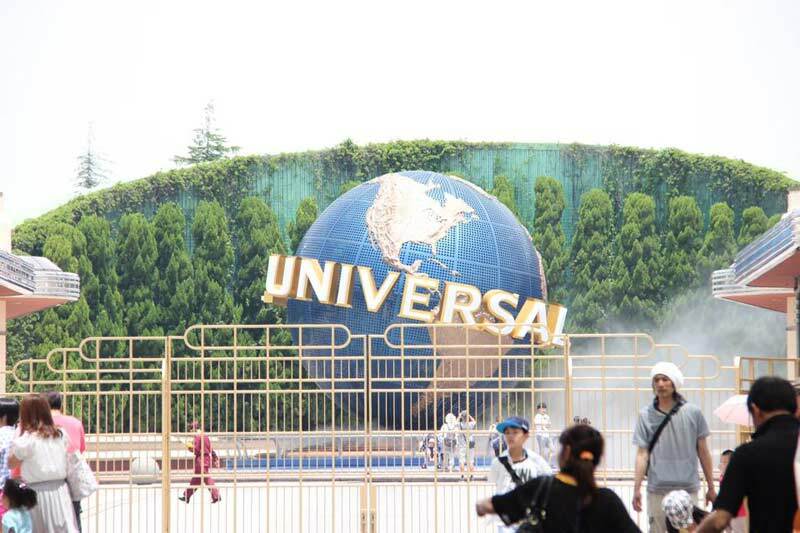 In the end I decided to go to Universal Studio in Osaka. One of the reasons is because some of my friends happend to be in Osaka at the moment and also because a new area has just opened. After we got inside the park, the boys and girls went separate ways. The guys probably went on all the rides, while the girls went shopping and taking pictures. Around noon, we meet up at the entrance of the new area. 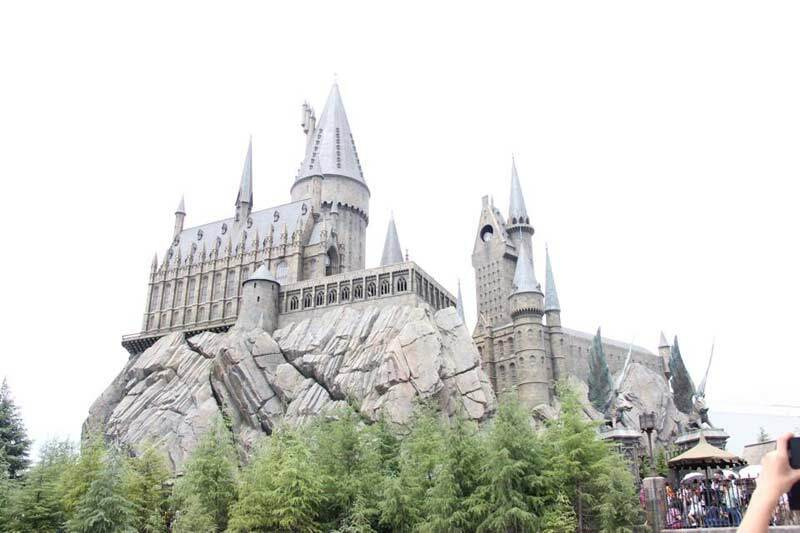 We were amazed as Hogwarts came into our view from a far. Yes, you heard it right. I said Hogwarts. 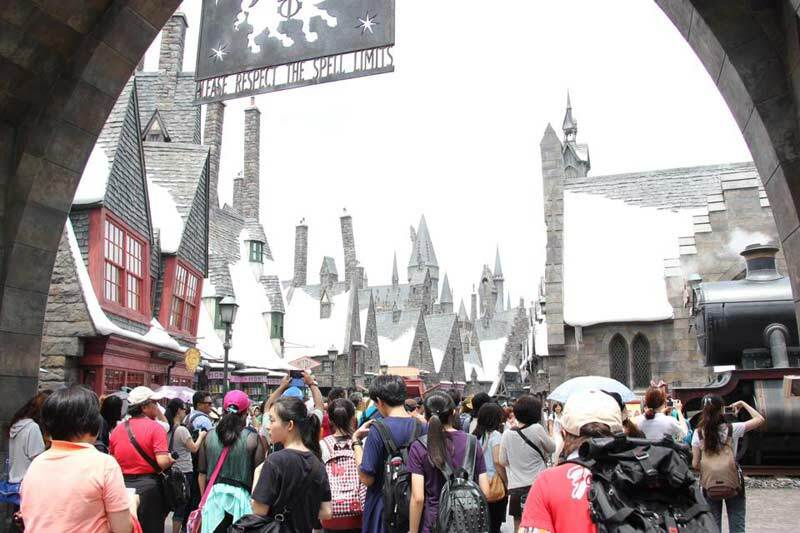 When we reached the end of our path, there it was … Hogsmead. It was crowded everywhere, and the waiting lines were really long. Soon after we got inside we lost the guys again. We spent more than 4 hours in that place. Everything was really well made, just like in the movies.